People across Asia have been watching the longest total solar eclipse this century. It lasted six minutes and 39 seconds at its maximum point. 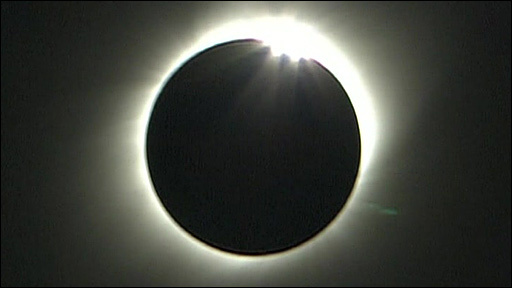 The eclipse could first be seen early on Wednesday in eastern India. It then moved across Nepal, Burma, China, Japan and the Pacific.